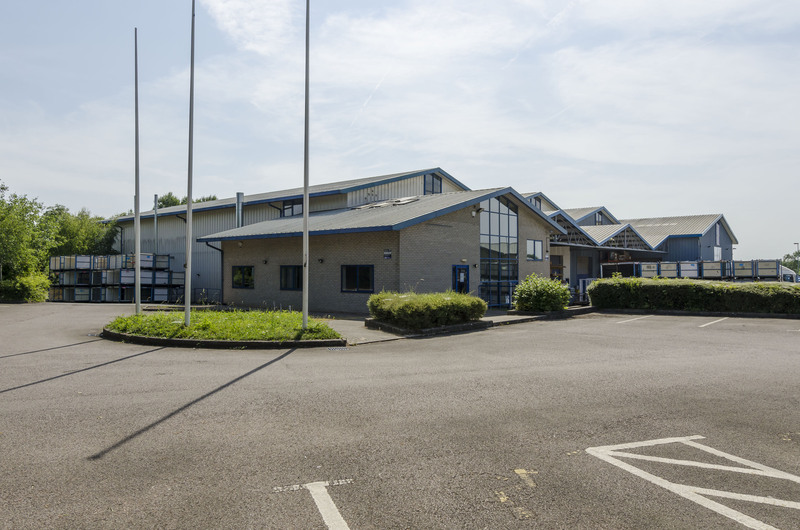 The property benefits from a prominent position situated at the entrance of Newent Business Park. Newent Business Park is located to the east of the town of Newent, which is an attractive town. The city of Gloucester is located approximately 10 miles distant, Ledbury approximately 9 miles distant, and Hereford approximately 20 miles distant. 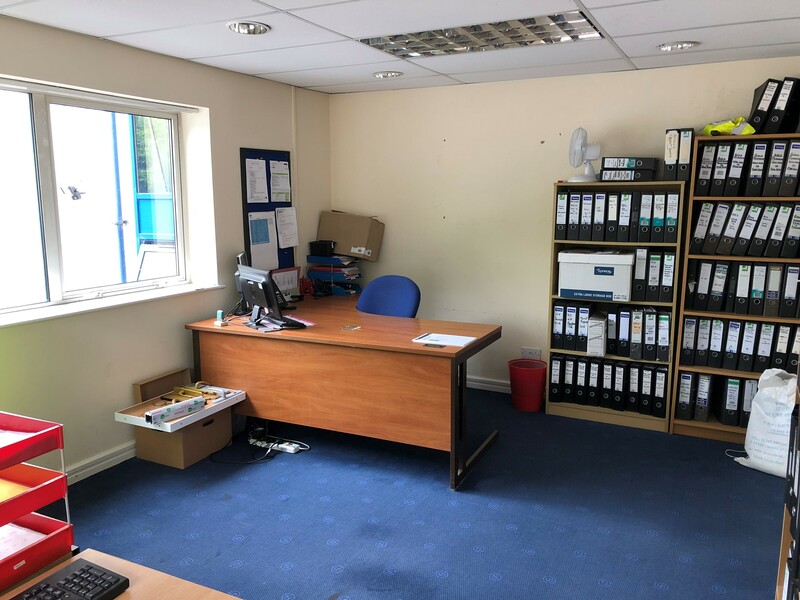 The property is located approximately 4 miles east of Junction 3 of the M50 motorway, which conveniently links with the M5 providing access to the wider motorway network. 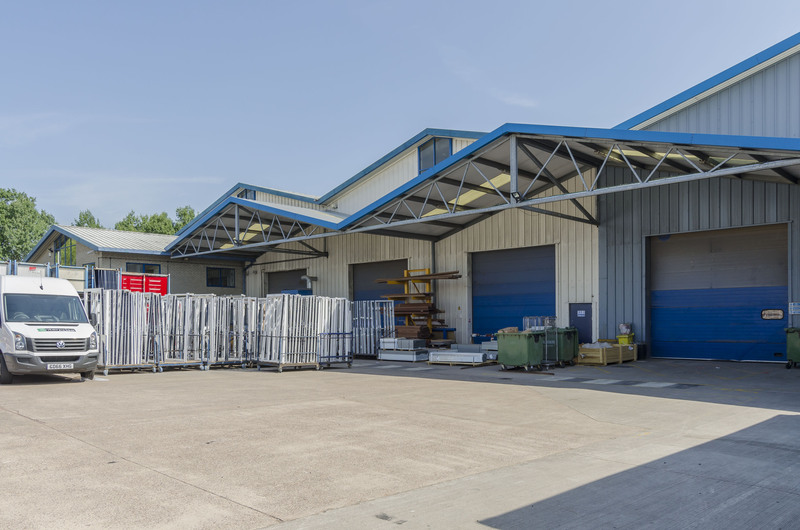 Newent Business Park has benefited from Cargill PLC taking additional space, and MKM Building Supplies have taken a large modern purpose built unit situated to the front of Newent Business Park. 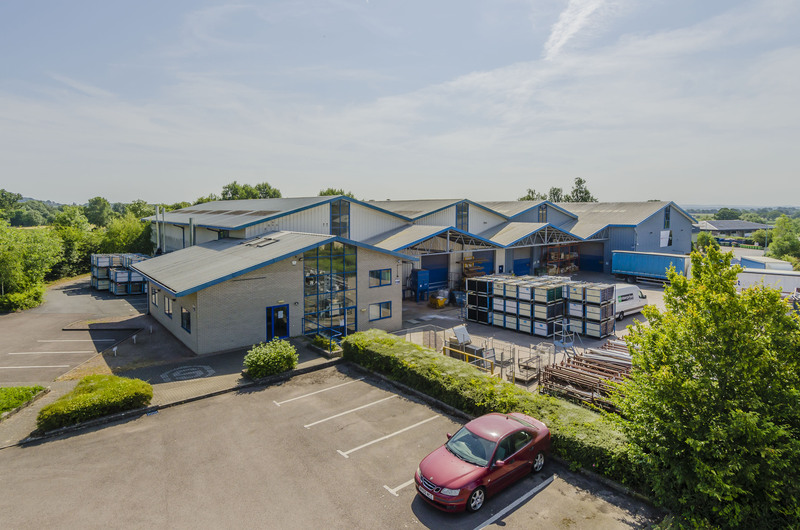 The property is situated on a site extending to approximately 0.864 hectares (2.135 acres), and is a detached industrial building currently occupied by a door manufacturer, and extends to approximately 35,017 SQ FT (3,253.08 SQ M) (GIA). The property comprises office, warehouse and production areas, and externally benefits from car parking areas. The building is of steel portal frame construction, with brick and blockwork elevations in part, and clad with double skin insulated steel profile sheeting to the main building. The Lower Ground Floor comprises: Entrance, Offices, WC facilities, Hall, Shower Room, and provides access to the warehouse. The Ground Floor comprises: Entrance Hall, Reception, Offices, and WC facilities. 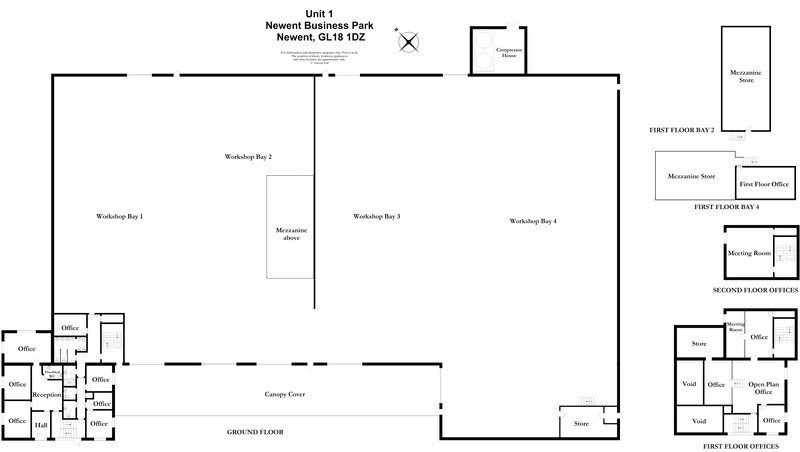 The First Floor comprises: Open Plan Office, Store, meeting room and further office accommodation. 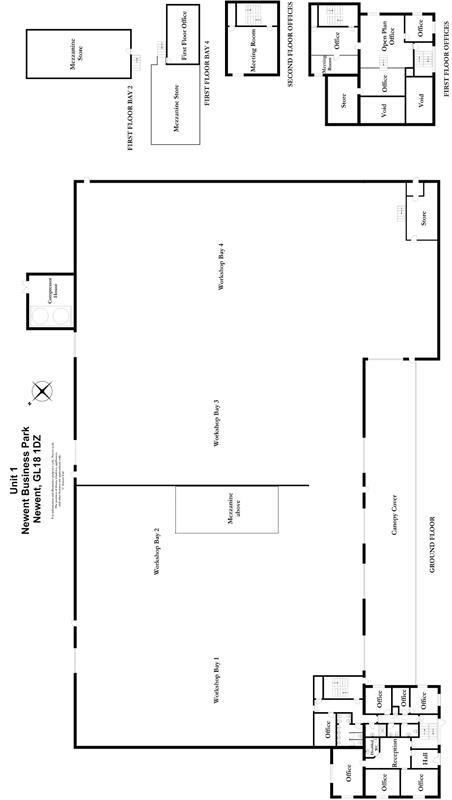 The Second Floor comprises: Meeting Room, and store. Warehouse Area 1 includes the areas referred to on the floor plan as Bays 1 and 2, which comprises: factory/production areas and mezzanine. Warehouse Area 2 includes the area referred to on the floor plan as Bays 3 and 4, which comprises: production and storage space, office and mezzanine. 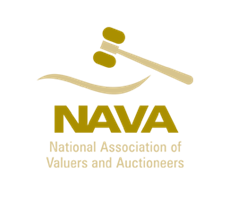 PLANNING - No enquiries have been made of the local planning authority in order to verify the use classification and interested parties are advised to check with the local planning department. 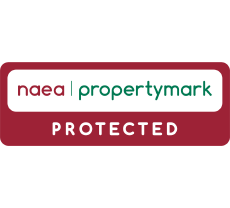 ENERGY PERFORMANCE CERTIFICATE - The EPC rating for this property is C (62). A copy of the EPC is available upon request. ASBESTOS SURVEY- A copy of an Asbestos Survey dated 9th June 2005 is available upon request. TENURE- The Property is for sale, subject to legal verification, on a freehold basis, subject to the existing lease. 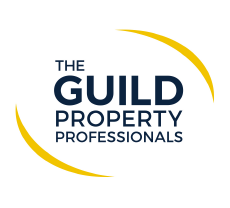 GUIDE PRICE- £1,500,000 + VAT. 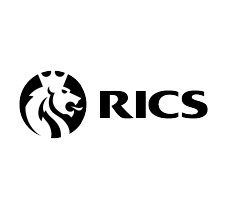 LEASE INFORMATION- A 10 year lease from 12 March 2015 at a rent of £124,254 per annum, with a rent review at 12 March 2020. The tenant has the right to determine the lease on 11 March 2020 subject to providing notice of not less than 6 months. A copy of the lease is available upon request. The EPC rating for this property is C (62). Approaching the traffic light on the Bridge Street Road (B4215), turn left at the traffic lights onto the B4215, and continue for approximately 1 mile and turn right on to Gloucester Street, continuing for approximately 0.3 miles. 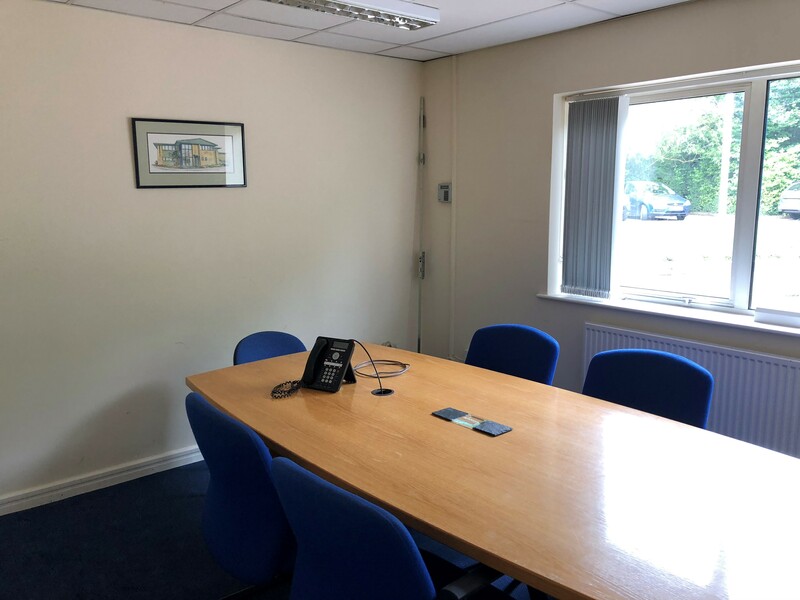 The entrance to Newent Business Park can be found on the left hand side, with the property located immediately on your left hand side indicated by our for sale sign.